An age old problem within the world of Google Analytics is that if a user had looked at a website on their phone, and then moved their research onto their desktop- this would count as two different sessions. At first glance this may not seem too problematic, however in the ability to truly understand how users are using a website, this measurement was not adding a great amount of value. Counting one user on two devices as two separate sessions does not give us a great amount of information about the journey that the user takes. For example, research has suggested that users prefer to browse and conduct product and service research on their mobile, however prefer to conduct the transaction element on their desktop. With sessions being split up between devices, it was difficult to truly track how customers were using sites across devices. How does Google's Cross Device Capabilities solve this problem? 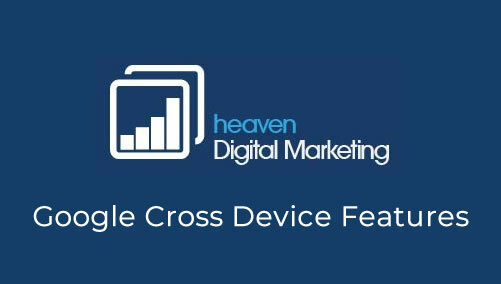 Google have now introduced this feature which tracks when a users is entering the site from multiple devices, and the behaviour they exhibit on each platform as a result. You may find that a user uses their mobile to browse a certain product, and then transfer onto their desktop to purchase or locate where your company is based for example. It solves the problem by connecting the dots between the devices and shows a clear pathway to how users are using their devices in relation to your website. You will no longer be left wondering what the correlations are between mobile use and desktop use. If this is a feature you wish to implement in to your analytics strategy you will need to access your Admin settings in your Google Analytics account and activate Google Signals. 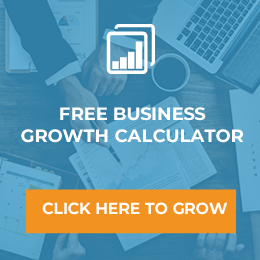 From here you will then be able to gain access into this brand new insights feature that is sure to boost your marketing strategy. how should you produce your keywords and quality content?